When brewing an all-grain beer, you need to decide on a mash method. If you are following a recipe, the mash details are likely spelled out for you. However, if you’ve drawn up your own recipe — or are using an existing recipe and want to pick the best mash method for it — you should know how to choose a mash method. 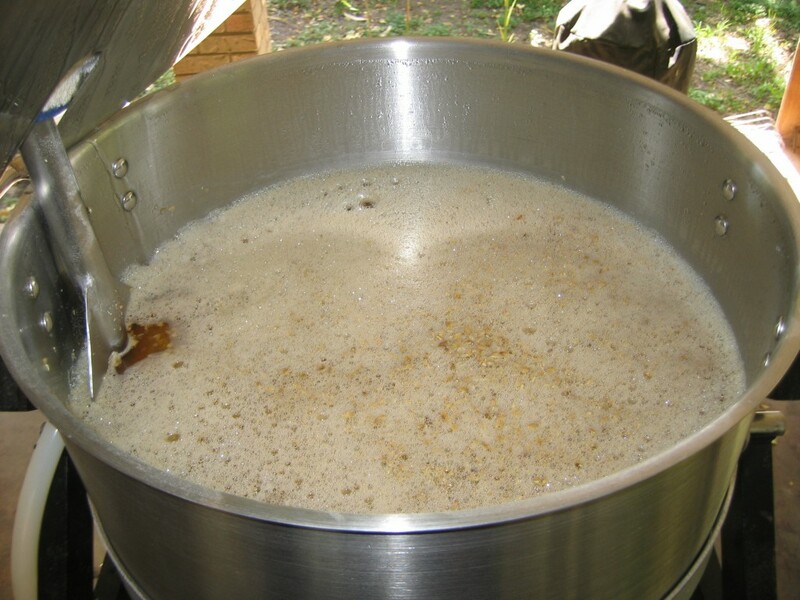 Practical homebrewers should understand that mashing is an extension of malting and the vast majority of malts produced today are intended to be single infusion mashed. These malts are called fully-modified. Unless your malt is labelled otherwise, any base malt you buy is overwhelmingly likely to be fully modified.